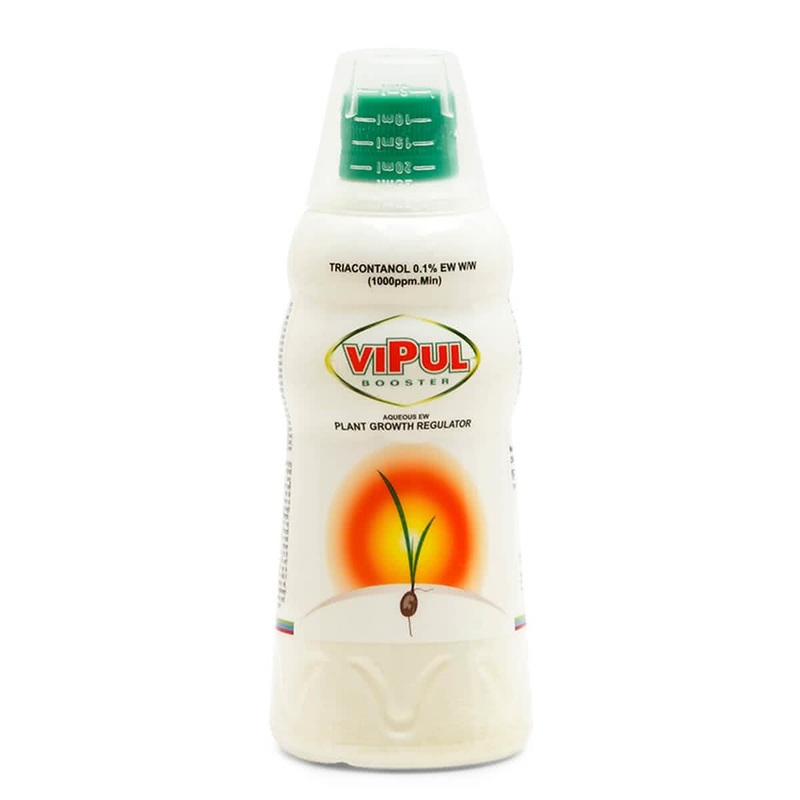 The Vipul Booster is a growth booster that acts upon household plants and shrubs,boosting the plant and regulating their growth. It can be applied by mixing 2.5 ml with 1 litre of water and treated by spraying your plants. For larger garden and farm areas, Vipul can be applied through drip irrigation to ensure a steady flow of minerals and vitamins to your plants growth.